January 11, 2016, Zhang Xiaolong, the man behind the curtain of the Wechat Empire, who had never given a public speech before, stepped onto the stage of Wechat Open Class and shared his opinion on Wechat’s values. The fact that Zhang stood out at this moment is a symbol of the crucial timing of Wechat’s commercialization. Wechat has now approximately 650 million users; the process of monetization has never stopped in its five years’ existence. Long have begun the business services, such as Wechat payment, shopping, taxi ordering service, etc. After trying to make money with advertisements, Zhang said that he wanted the commercialization of Wechat to be invisible and not a disturbing process based on monetizing of traffic. One possible reason for the creation of the Application Account is that the current Service and Subscription accounts have impaired the users’ experience. Being buried in numerous and complicated piles of information distracts the users from their goals. How to balance user experience and commercialization? This is not a new challenge, and not just for Wechat, social platforms like Facebook, Twitter and Instagram, who already have a mature advertising model based on information flow, come across the same problem every time they try to launch new product for advertising. Unfortunately, there is no existing remedy for this headache. At the moment, ads in Moments follow several basic rules: if users opt out or just leave it there, the possibility that this ad appears in your friends’ time-line is only 20%. The percentage will rise to 95% if you click, like or comment on it. Each ad will be able to circulate for seven days, while every single user will only receive one ad within 48 hours. An ad with no likes or comments will be removed within six hours. 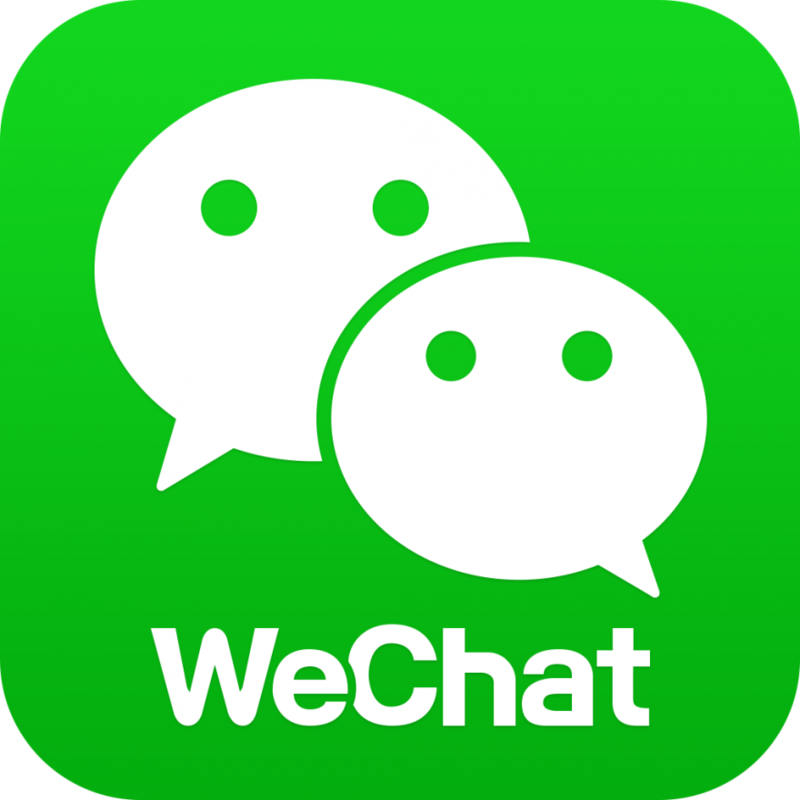 We have discussed a lot about the commercialization of Wechat, but is there a possibility that the commercialization of Wechat is not limited by the current models? Could it be possible that the commercialization of Wechat is outside of Wechat? To understand this, we need to know some fundamental values of Wechat. 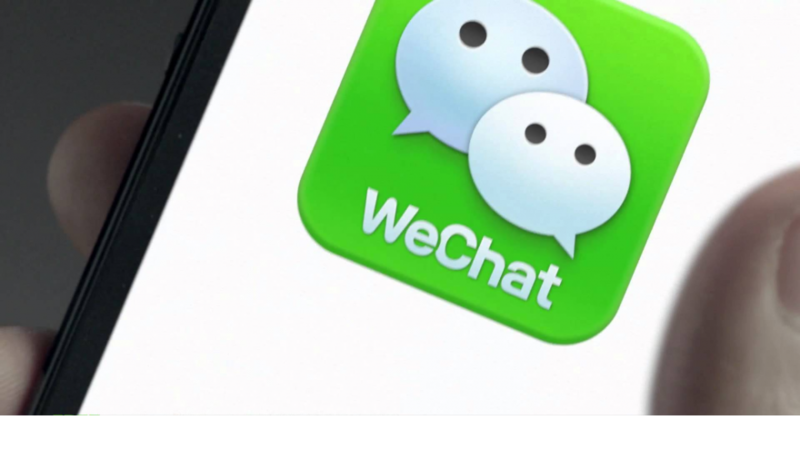 Wechat provides us an essential ID in the era of Mobile Internet – a Wechat account. We use it to keep track of our life and business organizations use it to find us. Before Wechat, the cellphone number was the most important ID, or even earlier we had our e-mail address. Wechat has created Public Accounts, this not only solves the problem of digital identity for offline businesses, but also enables a new communication model: one user to many users information exchange, interactive feedback, rich media and mobilization. It provides the information flow the highest degree of freedom. We can contact our friends quickly and conveniently by sending messages, sharing information in Moments or through a group chat. All of this has created conditions for a more dynamic flow of money and information. This value is still yet unclear however, it would be an important one. 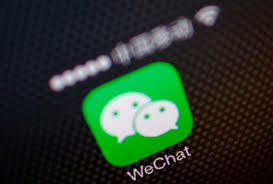 Wechat could use Wechat Accounts to locate users and Public Accounts to locate businesses, accumulating trading data between users and businesses so that they could create a “Cloud of consumption”. Based on this cloud, Wechat may provide services like memberships to users or CRM to businesses. In a word, the commercialization of Wechat is based on output and monetization of these four fundamental values instead of the commercialization of the Wechat as a mobile application itself. This article was edited by Andres Arroyo from 2Open.